I hope we all merit to have a sweet new year, filled with the blessings of good health, livelihood, wisdom, friendship, and much more! The Jewish New Year, Rosh Hashana was just celebrated, and we are now in the time period known as the ten days of repentance. This is the time to examine our deeds, ask for forgiveness to those we’ve wronged, give forgiveness to those who’ve wronged us, and resolve to improve ourselves. 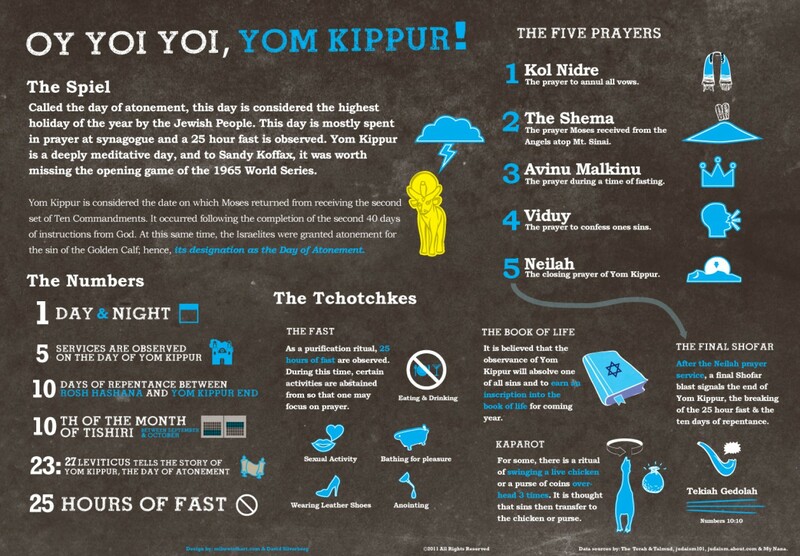 Yom Kippur, the day of atonement, is quickly approaching. During that solemn day we open our hearts in prayer and beseech Hashem to forgive us and our People, and to bless us in the new year. This is followed quickly by the holiday if Sukkot (which I will G-D willing expand on in another post), but because of these back to back holidays I would like to ask all of you for forgiveness in the delays in sending out books or approving your membership. As a housekeeping measure, I do want to remind everyone that their full address (including city and state) must be on your application, otherwise it is automatically rejected (since we don’t approve people outside the continental US we must see a valid US address). 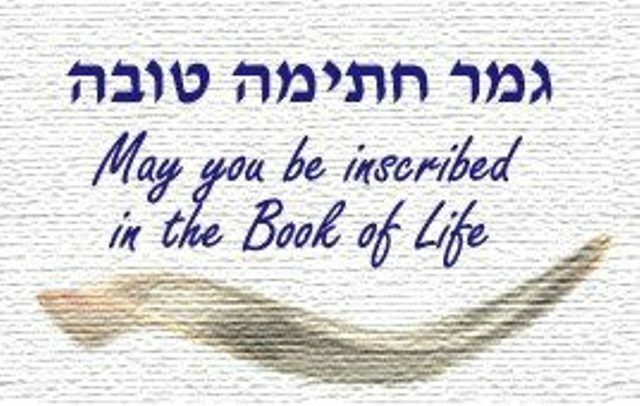 May we all have a beautiful and sweet new year, May we be inscribed and sealed in the Book of life and all good things! This entry was posted in News on October 10, 2016 by Tuvia Hoffman.